About a week before the writing of this present review, Richard Lederer (a.k.a. 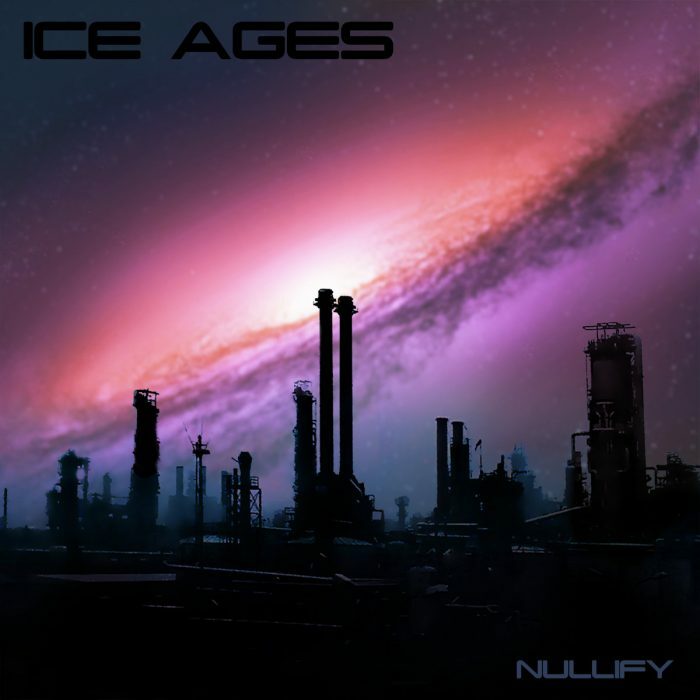 Protector of Summoning) released Nullify, the newest album from his Electro-Industrial/EBM project Ice Ages after 11 years of inactivity, on Bandcamp as somewhat of a minor surprise with this resuscitation only announced a few days before release. 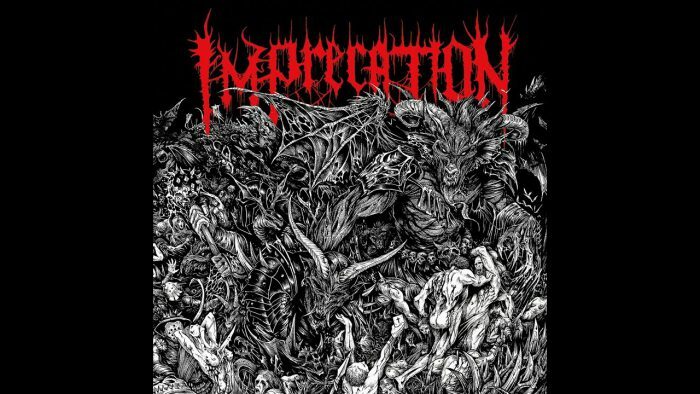 Both late comebacks of metal bands and revivals of metal sub-genres are offering familiar yet much more streamlined, simplified and somewhat more populist version of themselves. 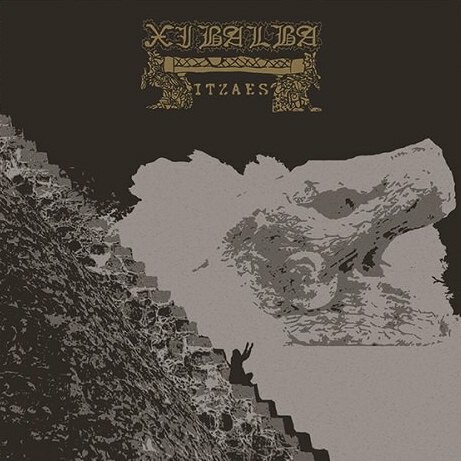 In various ways it stands true for albums like Beherit’s Engram or Asphyx’s Death…The Brutal Way and now also Xibalba’s Ah Tza Xibalba Itzaes. 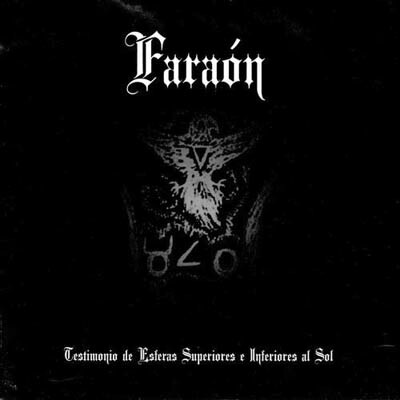 While such sensation remains a continuous distraction when listening to those albums, it isn’t impossible to find even in their shallower and derivative structures signs of renewed passion and intent. 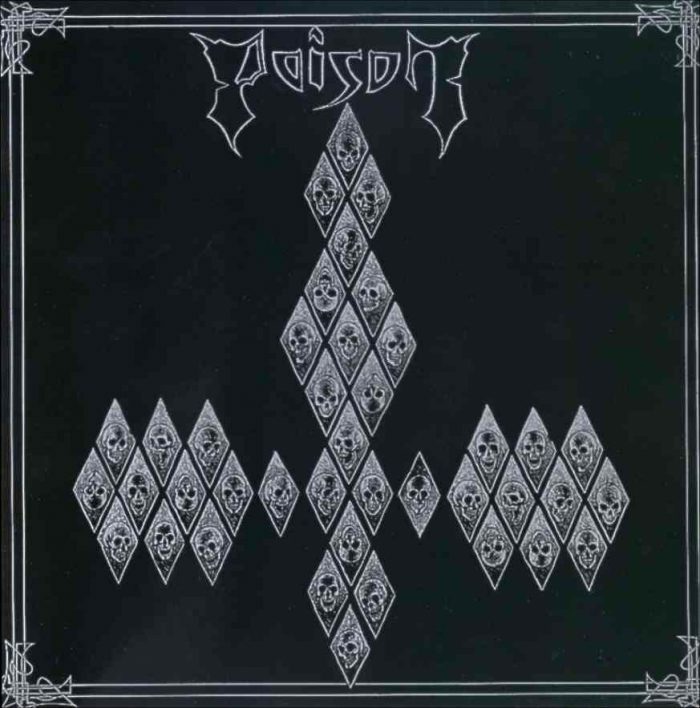 As black metal winds down into trope-type repetition and pattern entropy, dungeon synth and related genres are taking off just like medieval world music did the first time black metal burned out, and now those two subthreads are converging. 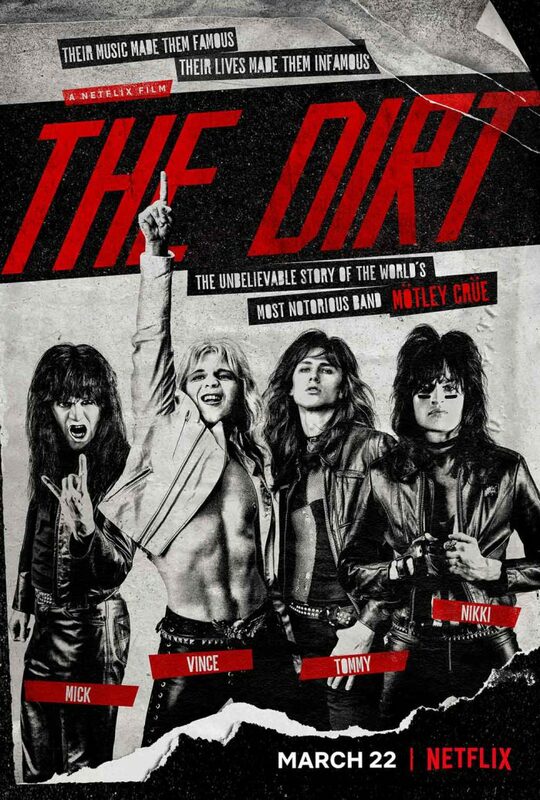 Netflix categories The Dirt as a “dark comedy,” but more accurately it belongs to the new genre of victimhood/confessional documentaries that this film studio likes to produce. Like I, Tonya, which was the first of this type of documentary witnessed by your author, it admits wrongdoing but pairs it with a sense of being wronged. 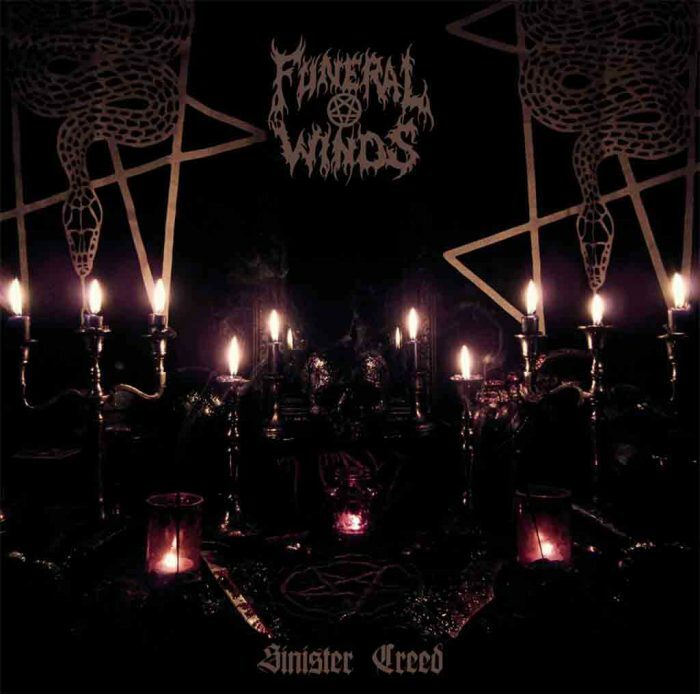 Colorful in its use of chromatics and melody, this trippy demo travels the listener to places behind the wall of sleep by mixing black, death and speed metal in a morbid atmosphere. Drowning themselves in the Manowar aesthetic in their lyrics and in the overall feeling of their compositions. 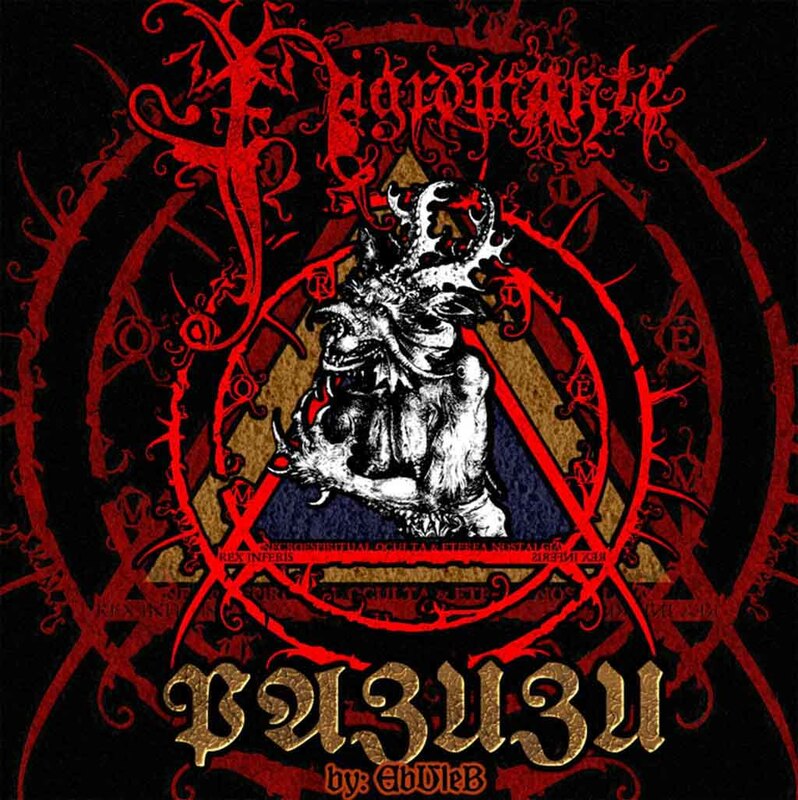 The music is caught between early Slayer/mercyful Fate with hints of Exodus. 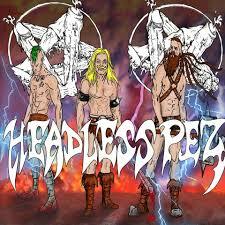 Headless Pez may be very tongue in cheek with their ridiculous look and their Manowar turned up to 11 gimmick but this album shows glimpses of something greater. At some point even the ablest writer runs out of adjectives and nouns to describe a bad release, but in this case, I will unleash the nastiest word of all: fraud. This album, the typical moron normies pretending to be black metal fans, and the industry that supports it are all frauds.